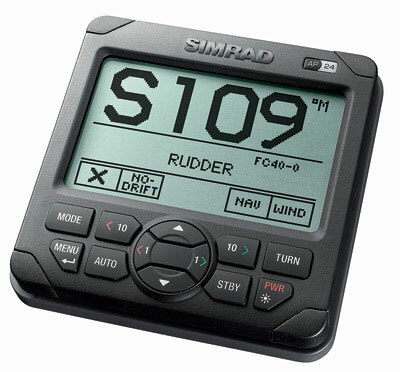 Simrad has been the most recognized marine equipment brand in the professional industry for more than 60 years now. The company is based in Norway, a part of the Kongsberg Maritime AS. Echo sounders, catch monitor instruments and advanced sonars are only a handful of products offered by Simrad, all designed to assist those who are in the fishery community.